Have you ever imagined a coffee that is healthy or promoted slimming or promotes beauty? 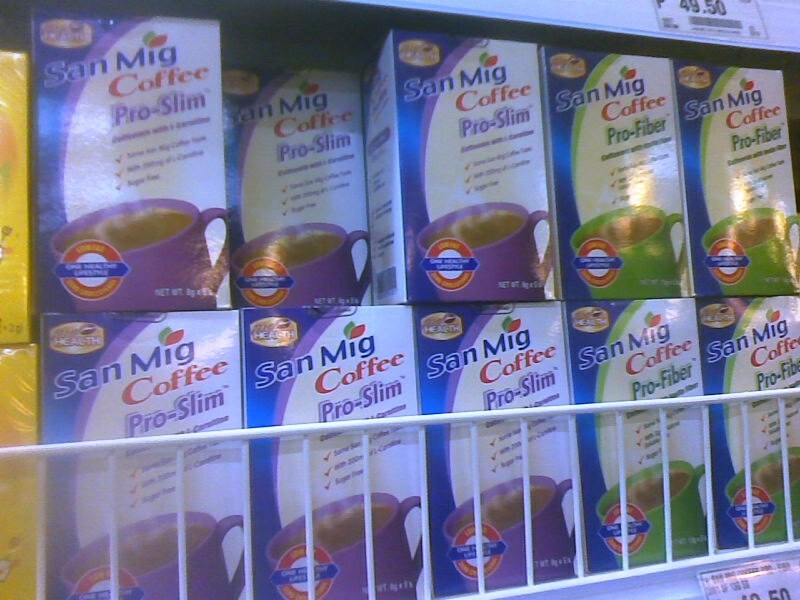 Then you are in for a great discovery because San Mig Coffee has just come out with an assortment of health conscious coffee line. 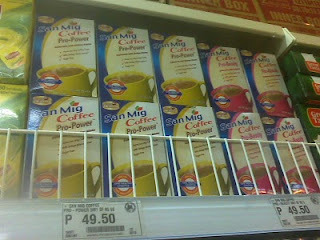 The coffee line is an extension of their regular San Mig Coffee which has Classic, Mild, Strong and Extra Strong flavor. 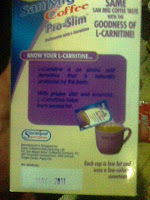 I have tasted these coffee and the Extra Strong are really Extra Strong and will keep you awake during the wee hours of the morning. 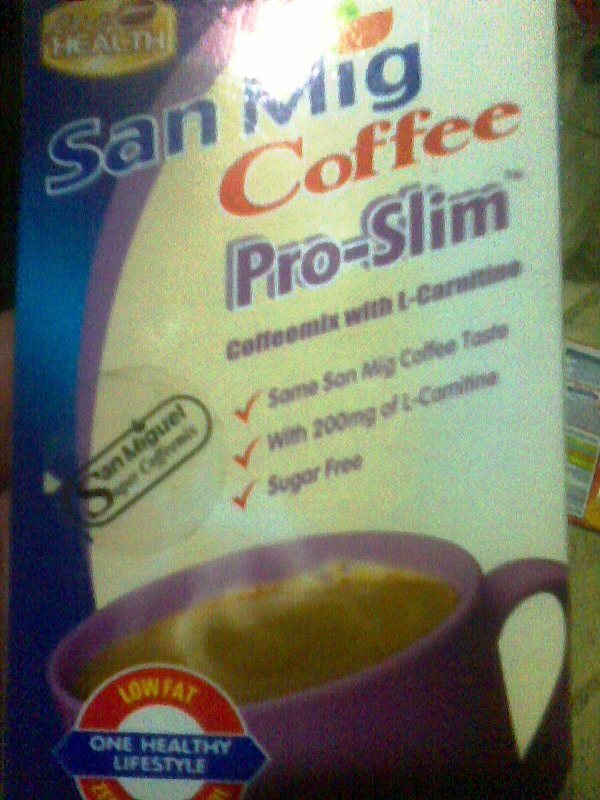 I have also managed to take a sip for 5 sachets of the San Mig Coffee Pro-Slim and in contrast with other healthy coffee this one actually taste good. 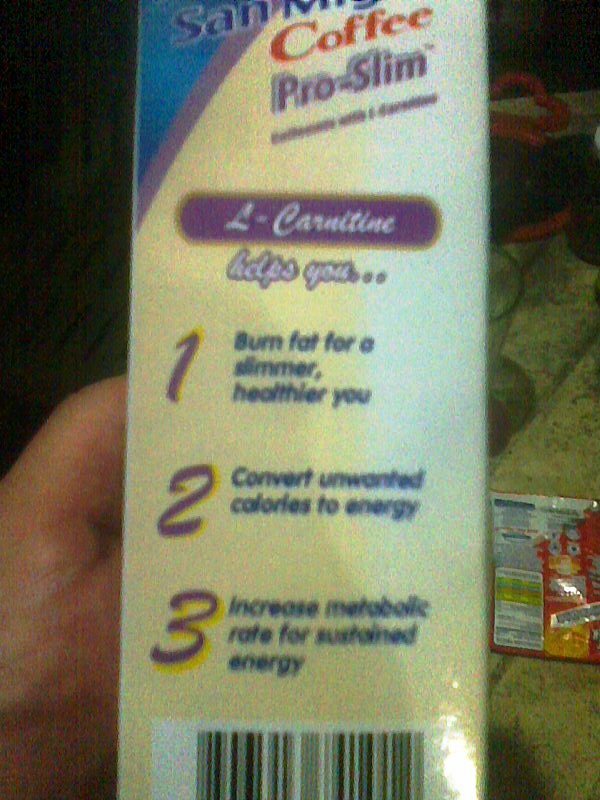 You will not even feel that you are drinking another special type of drink. 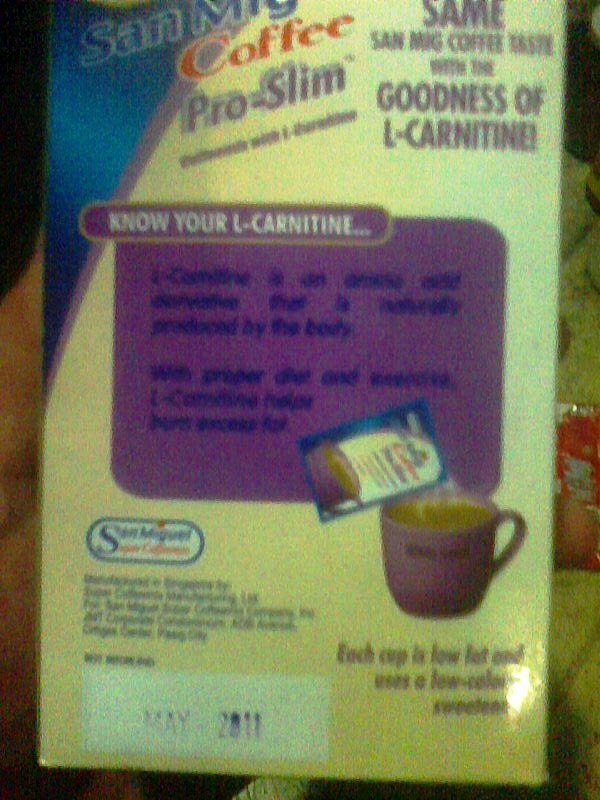 I do have to use it more often though the pack is a little pricey at around 40 pesos plus. So take your pick. 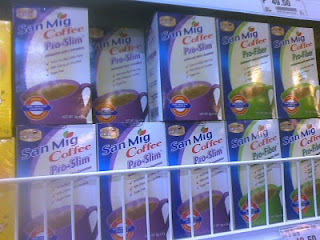 They have the following blends: Pro Slim, Pro Fiber, Pro Power and Pro Beauty. 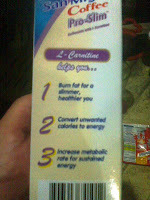 Well the blends are self-explanatory and you know what you are getting into if you buy them. 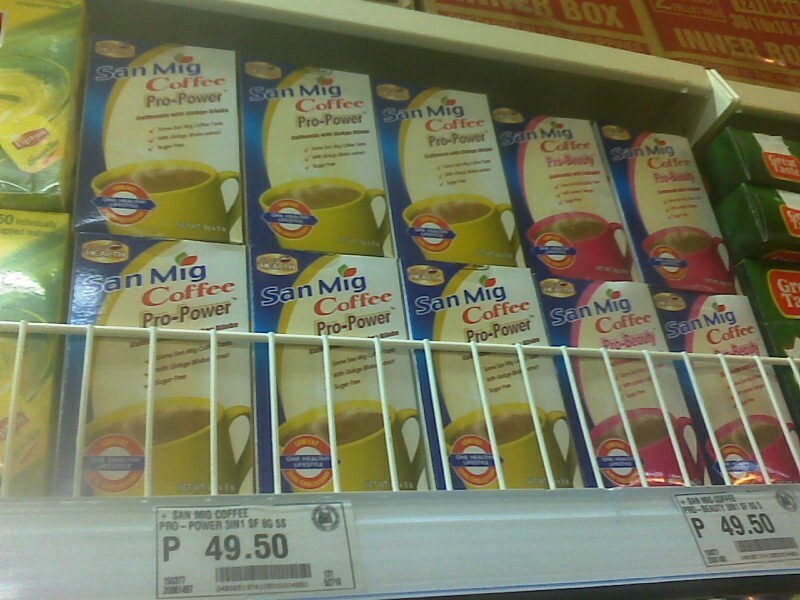 Great branding and great blends for SanMig Coffee!